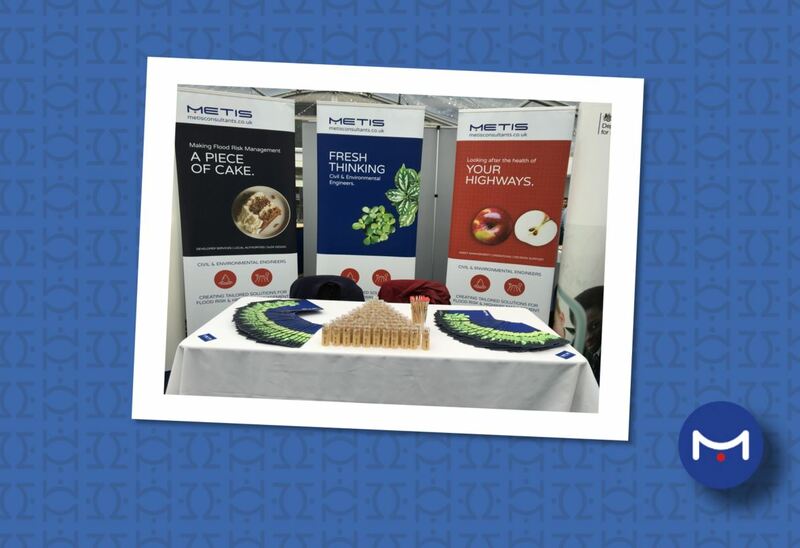 We recently attended the Imperial College London’s Engineering Careers Fair where we had our own stand and giveaways. The event was very well attended, and it was a great opportunity to meet a number of promising candidates. 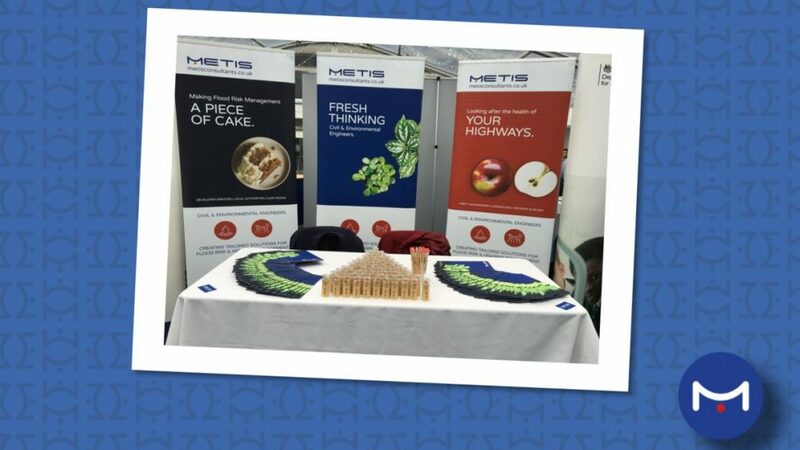 We enjoy attending this fair at Imperial College and it is always exciting to talk with up-and-coming engineers. We are a rapidly growing company and will be attending future career fairs in the search for exceptional, fresh thinking graduates.